The biggest advantage of a diploma course lies in its targeted skilling and the lesser amount of time taken to achieve the said skill set. Specifically pertaining to professional or vocational curriculums, diploma courses are essentially tailored to the workings of a definite industry and hence it makes it easier for the pursuivants to avail a job in the same field and work accordingly. This is one of the biggest reasons why Diploma courses have become indispensable worldwide since people now want the job as soon as they complete their educations and a Diploma course makes it possible. In recent times, Australia has successfully established its foothold as one of the leading educational destinations. With few of the world’s best universities and Vocational Education and Training Institutes in its kitty, Australia has steadily risen to the top as a provider of technical and theoretical knowledge and globally recognized levels of qualifications to the international students who travel to Australia to start of their careers. Hence currently it offers Diploma courses in various subjects like Hospitality, Business, Information Technology and Accounting. ACCIT Australia understands the importance of having skills and a good career in this fast-paced world. With more than ten years of experience in the education industry, ACCIT Australia knows that learning reaches fruition when it is complemented with a well – paid job. Hence to that effect, it is offering two Diploma courses to its international students. Part of different sectors, these dual Diploma courses are structured to meet the industry needs and demands and are skill enhancers at the very same time. The first Diploma course it offers to its International students is Diploma of Information Technology Networking. This 52-week long course teaches the students effective skills for managing the installation of the different network like internet working, security, e-business integration, individually as an ICT specialist or as the part of a team. With 5 core and 11 elective units, completion of this diploma course will help you secure a job as a Network Administrator, IT operations administrator, Network support coordinator, Network operations analyst, Network security coordinator, Network e-business coordinator among others. Whereas the other Diploma of International Business that ACCIT offers to its international students is also a 52-week long course where the students’ international trade skills are developed as well as their broad knowledge base in a wide variety of sources. Students are made responsible for monitoring the work of other staff members and keeping a track of that. They lead teams in any sort of international business activities. With 8 elective units under its ambit, employment opportunities under this course include Export manager, Import manager and Trade manager. 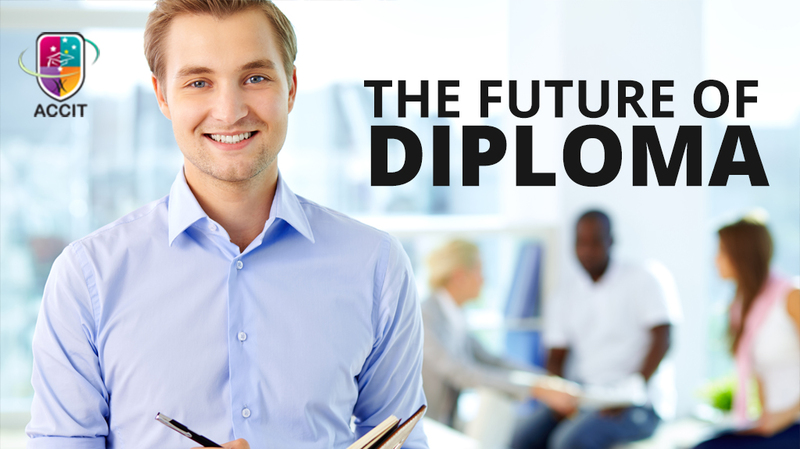 In case, you are an international student thinking about studying something to make a career out of it, Diploma course is the way to go and Australia is the pace to be. Reach out to ACCIT today. Now, you may have read a lot about the advantages you can incur by visiting Canton Fair, but this blog is not going to be about that. In fact, we will not at all focus on what Canton Fair can give you but what you can take away from it which will be both educational and aesthetic. 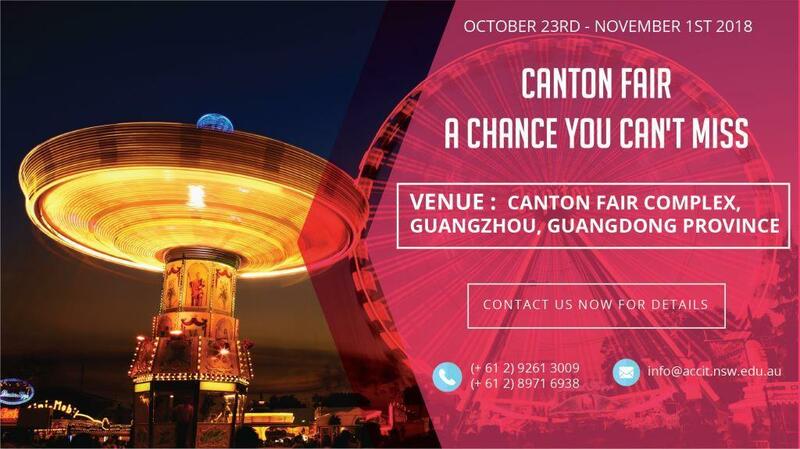 We are going to talk about how Canton Fair has the potential of being the biggest adventure of your life. First and foremost, as already mentioned, Canton Fair is one of the oldest fairs in China and a single visit will the reveal the beauty and efficiency with which is it held. There is a beautiful synthesis of formal and informal sectors coexisting together which makes this fair one of the most sought-after trade meets in the world, you just can’t afford to miss. So, come to Canton Fair not only to learn but to live. This will be an adventure of a lifetime. A trip to remember and relate to. Visit Canton Fair. Its "A Bond of Friendship A Bridge for Trade"
The People’s Republic of China (PRC) is heavily acclaimed for not only being the world’s most populous country but for the immense strides, it has made in the field of business following a mixed economic model. Dominated by the third and the sixth longest river, China boasts of significantly varied landscapes filled with people of diverse ethnicity speaking different languages. With eight major cuisines dominating its culinary tastes, the Chinese people believe in Food Therapy which directly correlates to traditional Chinese medicine and hence it is of no surprise that Chinese food is found everywhere in the world. Brief traces of Buddhism and Confucianism has always been noticed in the culture and religion of China and it is because of these innate diversities that China is ultimately so united. If you are a student of International Business or a pursuant of IT, you will be astonished to know that China is the world's largest trading power, with a total international trade value of US$3.87 trillion in 2012. With a huge amount of Foreign Exchange Reserves and the highest rate of inward Foreign Direct Investments, China’s progress in international trade is remaining unparalleled. So, it is of no surprise that it also holds the world’s largest trade fair called the Canton Fair. Considered as the oldest, largest and the most representative trade fair in China, Canton Fair gives its attendees a big exposure to the world of foreign trade as well as the various nuances of international business done by China. 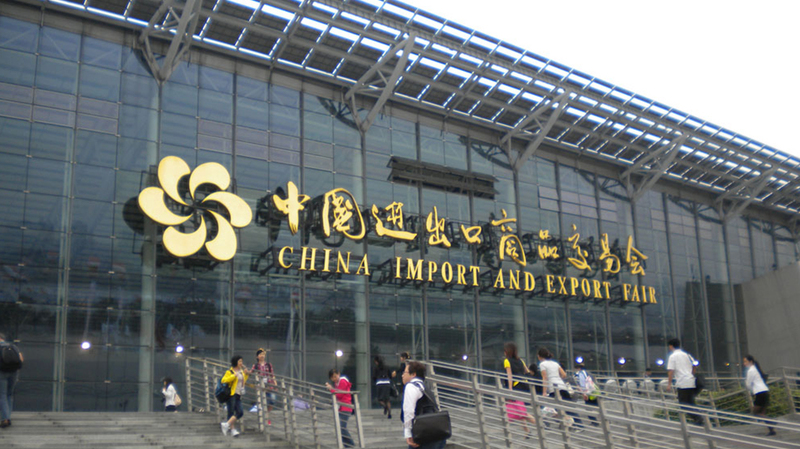 Co-hosted by the Ministry of Commerce of China and the government of Guangdong Province, and organized by China Foreign Trade Centre, this fair boast of the most complete exhibit variety and the largest buyer audience. Though mainly a trade fair, the organizers also have their eyes on promoting innovation, coordination, green development, openness, and sharing. With the motto of promoting a “Smart Canton Fair” and a “Green Canton Fair”, this industrial carnival is a platform for countries to come and showcase their products. So, you can understand how big an opportunity it is for you if you are able to attend this fair. And to that effect, ACCIT Australia is proud to announce that it is organizing such a trip for its students. So, if you are a student who aspires to be your own boss and start a micro business, Canton Fair is a must go. In case you have just an idea but don’t know how to give it shape or you have the capital, but you don’t know how to use it efficiently to start your own business, a trip to Canton Fair will teach you all. The experience and information you will gather from there will stay with you forever and will generate interest and inventiveness in you and all the knowledge you have gained from studying the various International Business courses in ACCIT will reap dividends. It will be a knowledgeable, perceptual and personal experience you just cannot afford to miss. So, have you contacted ACCIT yet? Do you want to know how the business activities are materialized in real life? Are you in a mood of developing an idea about the difference among the practical and theoretical aspects of business? Then there is a piece of good news for you. Like every year, this year also the Australian College of Commerce and Information Technology (ACCIT) is organising the Hunter valley Trip - for hunting down the business opportunities. The immense support as well as the enthusiasm of the students last year is the major motivating factors for the event being organised this year as well. The excursion is an excellent opportunity for all the students who aspire to establish an effective career in the business world. The Hunter valley excursion will help you in gaining a real-life experience as to how the organic wines are produced, the countries to which the firm is exporting, wine ageability and quality standards. The trip costs include transportation, Vineyard tours, wine tasting, cheese tasting and Lunch. 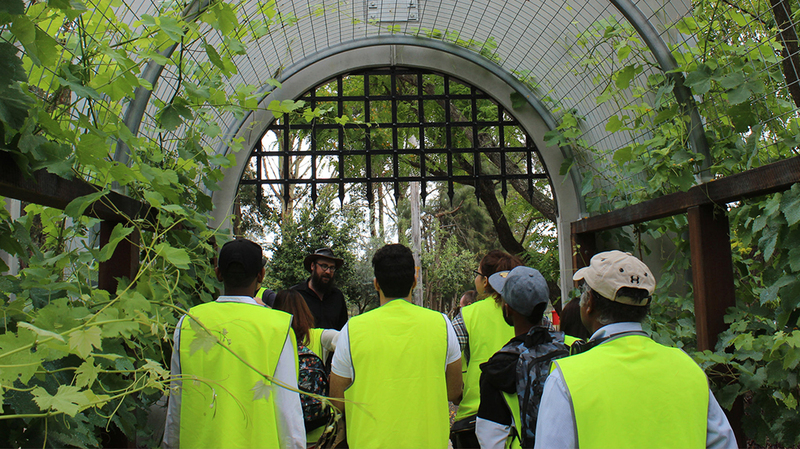 Register for the Hunter Valley Excursion and utilise it in the best possible way. Laugh, Love, taste wine and learn. A bond of friendship A bridge for trade and indeed it is in all aspects. 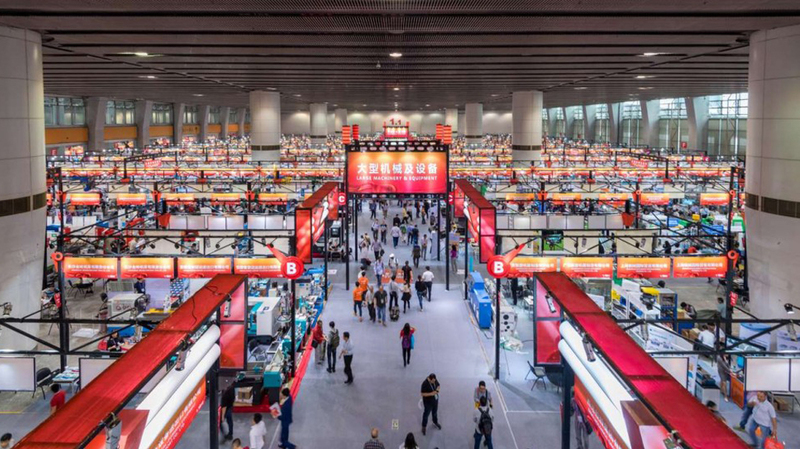 The Canton fair is one of the most famous trade fairs that is organized as a joint venture by the Ministry of Commerce of China along with Guangdong Province. The Fair have been organizing since 1957 and more than thousands of enthusiasts from all over the world have been pouring into the event making it successful one. The most interesting part is that the interest and the anticipation among the participants as well as the visitors of the fair are always on the increasing scale till date. Now you may start wandering that what is that USP of the fair that it has proved to be the center of attraction not just for once or twice, but for decades. Previously named as the China Import and Export Fair, the Canton fair is one of the largest trade fairs that are run in a global basis. Exhibitors as well as the buyers from all over the world pour into the fair to make it a successful one. Visiting the fair will help you in gathering a proper insight as to how the international trade relations work. You will get a practical idea of all the concepts and the theories taught by ACCIT Australia so far. In a nutshell, you will understand the practical aspects of all the theories and laws that you have learnt so far. We all know that often, there is a gap among what we learn and how things are applied in the practical world and more often the things are never the same. The Canton fair will play a pivotal role in helping you in bridging up the gap among the theoretical and the practical aspects. You will understand the international Trade as well as the other aspects of business, leadership and even information technology- but this time from a wider angle. As people from all over the world – both the exhibitors as well as the buyers participate in this gathering, you get to understand new people, new lifestyles and new perspect- indeed a bond of friendship. There are almost no reasons that you should not participate in the Canton fair. Now if the questions like the passage money and the other costs are worrying you that much then ACCIT Australia is always on your side. You can avail this wonderful opportunity at only $1100. Even if you have problems in paying that, you can pay it in two halves of $550 each. The expenses will include everything ranging from flight tickets to visa, as well as fooding and the lodging charges. In a nutshell, all expenses excepting your personal expenses will be under this $1100 umbrella. An opportunity that is lost, is lost forever. So just enroll into the Canton fair trip before the dates drain out. How A Smart Freight Service Helps in International Trade Success? Business success in International Trade depends largely on the freight service used for transporting goods overseas. In the world of cutthroat competition, business owners need to be constantly vigilant to have a smooth freight movement that the importer receives goods on time and the products reach him in perfect condition. Freight forwarding service can never go without any hitch unless the business process takes care of the transport related international laws and customs rules. Professionalism in the shipment process and smart business delivery can lead to high profit through worldwide International Trade. In order to stand out among the competitors, it is important to focus on a fast, effective transport system. International Trade has offered a stable platform to all the business owners around the world to earn more profit by selling goods at the most vibrant market. Apart from quick service, the importer will surely expect a high-quality shipment process that ensures safe delivery of products to the destination. Product handling during the shipment and unloading of goods is important to make the client happy and keep the possibility of upselling open. In order to keep your overseas customers happy, it is of prime importance to remain in contact with a reliable transport service provider. The exporter of goods can retain his returning clients based on the freight service provider’s expertise. So, it is of prime importance to select a reputed transport service company that has experience in the relevant domain. Experience helps the transport service provider in dealing with the freight service with care and added diligence. Apart from knowledge in freight service, the transport manager should also have an idea of the international transport laws, import and export regulations in the foreign lands, documentations required for the process, specific packaging and shipping methods for different modes of transport, licensing process for shipment in foreign lands, etc. Australian College of Commerce and Information Technology is a Registered Training Organization and meets administrative, delivery, staffing, facility, marketing, financial, quality assurance and assessment standards agreed to by Federal, State and Territory Governments in Australia.